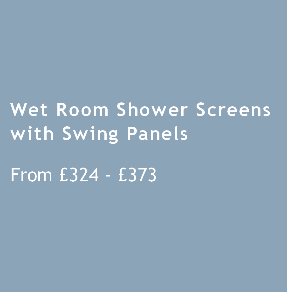 Our Hinged Wet Room Shower Screens give more space in your bathroom. 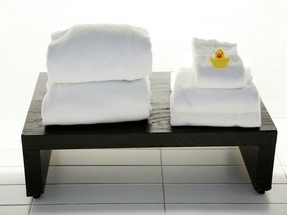 Space saving wet room glass panels in a range of size options. 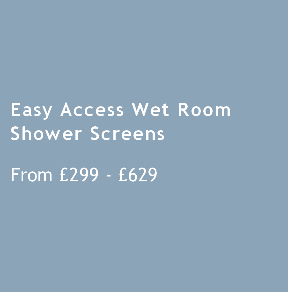 With single curved or straight glass, hinged screens or fixed panels with swing screen, our patented space saving wet room screens range is suitable for all sizes of rooms. 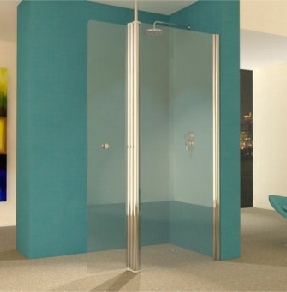 Our curved or straight glass hinged wet room shower panels will swing both inwards and outwards allowing the screen to fold back against the wall when not in use (see our YouTube video). 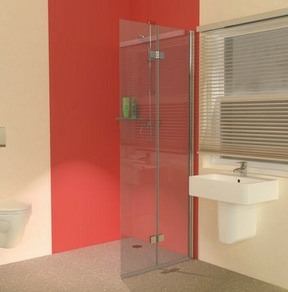 Choose one of our foldaway wet room shower screens to suit your requirements.